Why is school path closed? People will have been irritated since before Christmas by the closure, without consultation, of the footpath between the Leisure Centre and Swimming Pool and the riverside walk beside the Tillingham. The footpath, although on East Sussex County Council land, was used by hundreds of people every day, therefore could be considered a Public Footpath. It was used by parents on foot and bike, delivering and collecting their children, to and from school and nursery, often pushing smaller children in pushchairs. This is possible for two short periods each day, but late or delayed children will need to approach the school via The Grove. As far as is known, there have been no actual incidents relating to non-school people using the footpath and the risks are not specified. However, the link route was also invaluable for several other groups, including those accessing the Leisure Centre from the Udimore Road, Tilling Green and Valley Park areas by foot and bike. In addition, we are all exhorted by the health professionals to walk regularly to avoid illness and, eventually, possible hospitalisation. This has now become more difficult and limited. It would be interesting to know if Ofsted has been consulted and whether the Aquinas Trust has fully considered the wider community. Correspondence from the head teacher suggests there have been intruders in the school, including an arson attempt. Presumably these intrusions happened at night, so closing the footpath during the day is irrelevant. The Head also cites an existential issue, “safeguarding our children and ensuring our children’s safety”. She will be interested to know the top causes of accidents to children, briefly: Car accidents, suffocation (mainly small children), drowning, poisoning, fire burns, falls and sports injuries. None of these potential dangers is removed by closing a footpath. The Head and Academy Trust should reconsider their action as soon as possible. 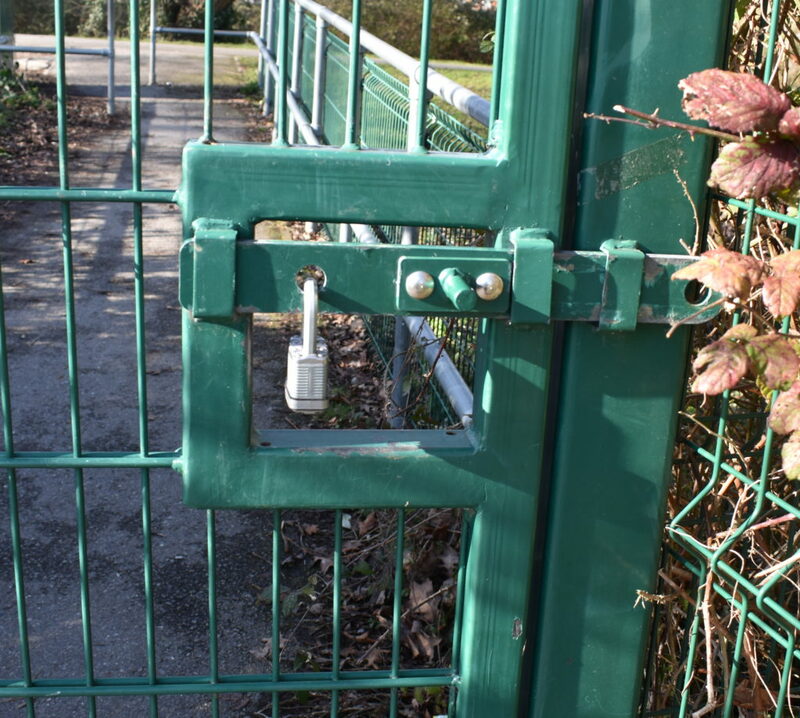 Money earmarked for a second gate and fence, beside the swimming pool, could be diverted to a more educational use, or to pay for one or two litter bins to address that problem around the schools. Previous articleCaring for someone in Rye? The danger to children does not just concern accidents and children hurting themselves. Very young children playing outside at playtime are very vulnerable to strangers talking to them through the fence and the school doesn t like it. The closure is to safeguard the children which I hope we would agree is paramount and slightly more important than adults having to walk a bit further. It’s worth remembering that many other school playgrounds have a footpath or road running immediately past them. Although passers-by and children might try to talk to each other through the fence, there are playground supervisors around to keep an eye on what’s happening. I think it’s important to avoid measures that are out of proportion to the true scale of the risk, as well as building a fortress mentality around schools. One solution could be to cover the lower part of the fence making it non see through. Lin Pierpoint writes (above) “Very young children playing outside at playtime are very vulnerable to strangers talking to them through the fence and the school doesn t like it”. Does this mean that there have actually been reported incidents? From a personal perspective, we lived in Dunblane at the time of the Thomas Hamilton shooting of 13 x 5 year old schoolchildren and their teachers. We lived through it with our own children at the school. Friends of ours lost children in the Dunblane primary school massacre. We knew social workers whose lives too were permanently affected, having to break the news to parents in one to one contact. In a few days time, March the 13th, it will be the anniversary of the shooting in 1996. No parent or school teacher or anyone wants to or should have to live through this experience again. Teachers who survived the shooting told me that they were supposed to protect the children in their care and they couldn’t on that terrible day. This is all I have to say about the path closure.